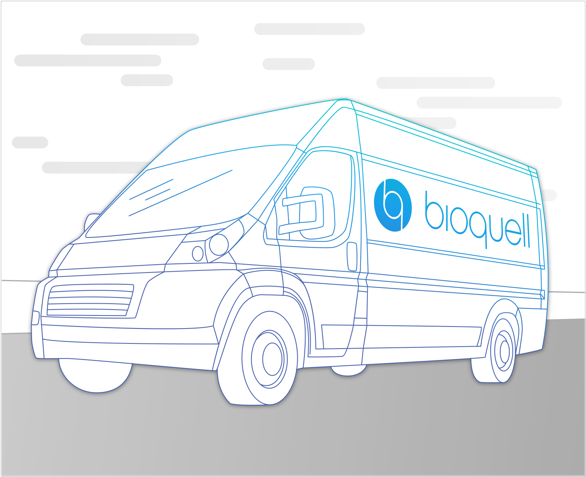 Flexible, efficient, impactful, exhaustive: Bioquell services offer a comprehensive solution to meet your needs, from a single room to an entire building.. The Bioquell Proactive allows you the unmatched efficacy of Bioquell without any added responsibilities to your staff. Every aspect of the decontamination process is managed and executed daily by on-site Bioquell technicians. This all-inclusive service option is tailored to your infection prevention goals. 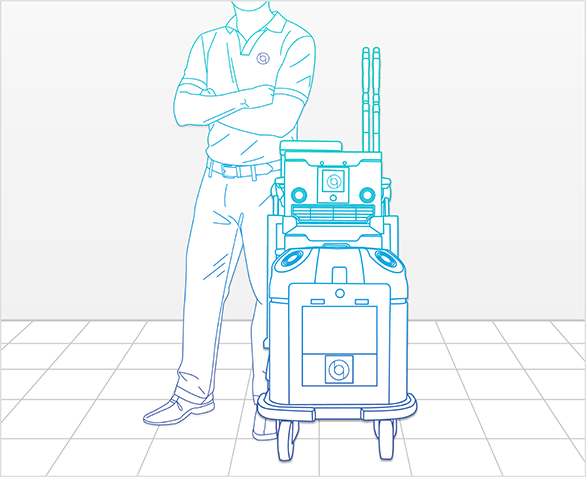 With the Rapid Bio Decontamination Service, our expert team can swiftly and effectively eliminate pathogens from areas of any size throughout your facility to protect your patients and staff.